Norris Lake Homes for Sale in Tennessee. 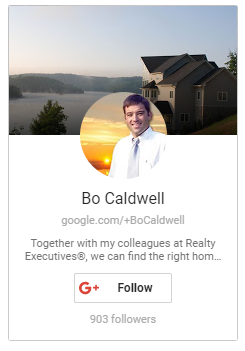 View real estate property listings for Norris Lakefront Homes, Lots and Condos in Andersonville, Caryville, Jacksboro, Lafollette, Maynardville, New Tazwell, Rocky Top, Sharps Chapel, Speedwell, Tazewell and Washburn, TN. 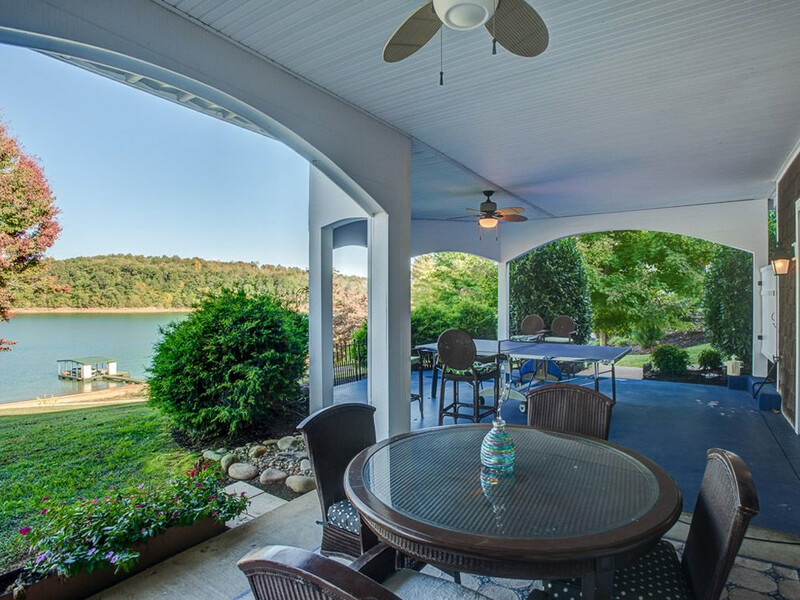 Find Vacation Homes and Lakefront Properties in the Norris Lake area! Lakefront and Lake View properties for sale with scenic views of the Mountains. 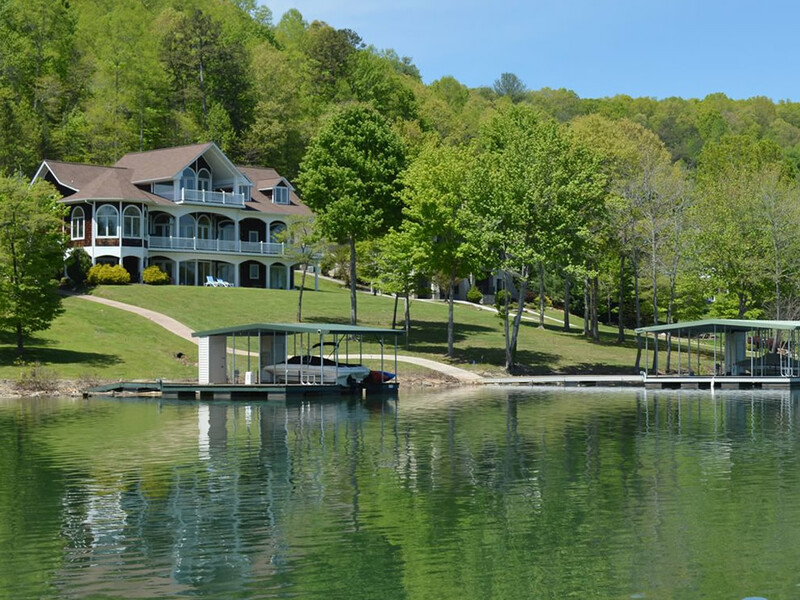 If you're in the market for Vacation Homes, Norris Lake is your best choice in East Tennessee! With 809 miles of shoreline, there's plenty of lake property available at a price you can afford. With wooded lots, privacy and the natural beauty of nature it's of little wonder why vacationers in Ohio, Kentucky, Florida, Indiana and North Carolina enjoy this special place every year. Norris Lake is a seasonal lake starting from April through September. Discover some of the best vacation properties available for sale with exceptional views and access to the mountains and lake! See the lake property listings below for our featured inventory of Norris Lake Real Estate regarding lake homes, lots and lake condos for sale on Norris Lake. Be sure to bookmark this page or check it regularly for updated lake property for sale at Norris Lake, Tennessee.